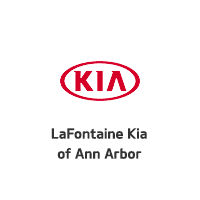 Here at LaFontaine Automotive Group, we respect your privacy. If you would like us to limit sharing of your information or stop communication completely, please follow the instructions below. You can call 313-561-6600 to speak to Andrew Maroudis (Compliance) or you can fill out the form below and we will contact you as soon as possible. *You may also stop in at any of our locations and ask for the Business Manager to help you with your request.